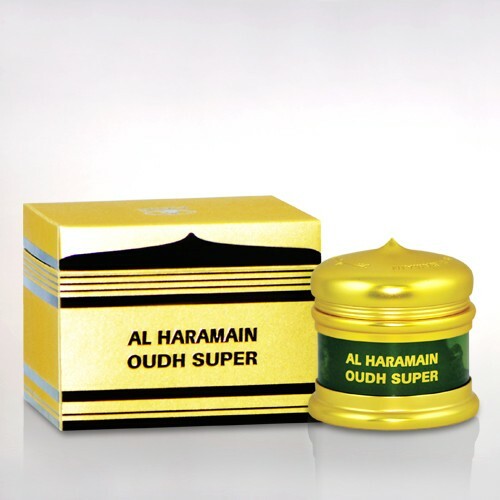 This is a flagship product of Al Haramain continue prominent since ages and it remains the same with stringent quality check to keep the ancient and sweet fragrance of Arabian culture live on earth. 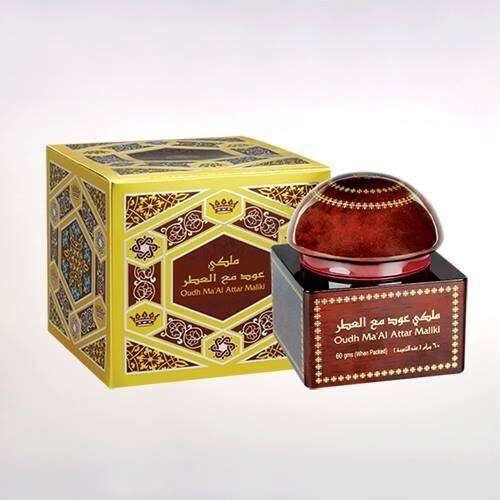 It offerings are immeasurable that clam you with a whiff to rejuvenates your mind and soul. 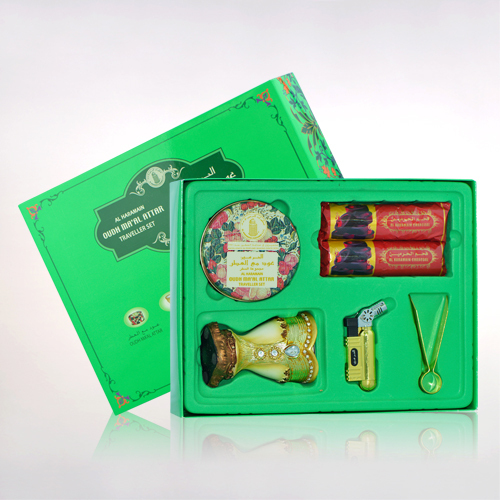 This traveler set comes with complete pack including burner, charcoal and lighter for you to get-set and hit the road.